We really enjoyed the hike up to Machu Pichu which was an experience of a lifetime. 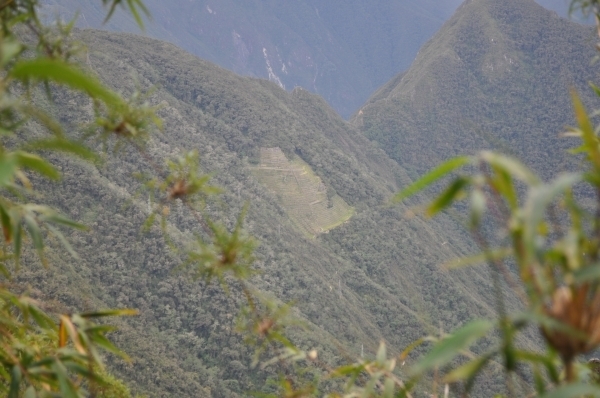 The chef and porters at Inca Trail Reservations were extra hardworking and resourceful. They made creative and delicious food from the limited variety of ingredients that were available. The guides, Rueben and Maru were really helpful and supportive, especially to those in the group that needed extra help on the hardest part of the hike - day two and three. We could have learnt more about the different archeological sites on the way if the group kept the same pace however, it was great to share experiences with different people from the group, who were from different countries (Canada, USA, South Africa, England and India) and walks of life. The most important aspect that could be strengthened is to improve the cleanliness of the bathrooms which could get really nasty at times. Basic preparation (light hikes etc) and the right equipment (good shoes, sun block, rain ponchos etc) for the trip is an absolute prerequisite. The train ride back on the vista dome train was a really cool experience as well. Overall, the hike to Machu Pichu was a very memorable experience and is highly recommended.